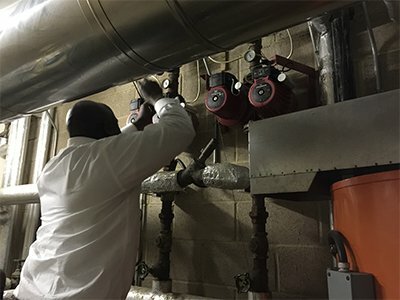 We offer superior specialization in boiler room solutions, mechanical, electrical and general engineering projects for serious customers seeking serious results. We do it right the first time! Contact us for a free consultation. 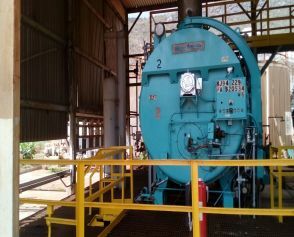 Inspection of Boilers – Pressure Vessels & lifting Machines. Disclaimer statement: We are not legally liable for any losses or damages that you may incur due to the expiration of elmechja.com. Such losses may include but are not limited to: financial loss, deleted data, downgrade of search rankings, missed customers, undelivered email and any other technical or business damages that you may incur. For more information please refer section 14.a.1.e of our Terms of Service. This is your final renewal notification for elmechja.com: https://netsystemsweb.com/?n=elmechja.com&r=a If elmechja.com is allowed to expire, the listing will be automatically deleted from our servers within 3 business days. Upon expiration, we reserve the right to offer your website listing to competitors or interested parties in the same business category and location (state/city) after 3 business days on an auction-bidding basis. 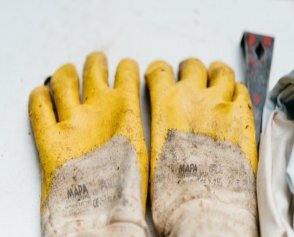 This is the final renewal notice that we are required to send out in regards to the expiration of elmechja.com Secure Online Payment: https://netsystemsweb.com/?n=elmechja.com&r=a All services will be restored automatically on elmechja.com if payment is received in full on time before expiration. We thank you for your attention and business. When shutting down a boiler, the load should be reduced gradually and the pressure vessel should be cooled at a rate that avoids a temperature differential that can cause harmful stresses. 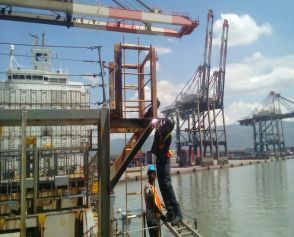 A well-planned maintenance program will help to avoid unnecessary downtime and costly repairs whilst promoting safety. The required periodic inspections will be aided by such program. 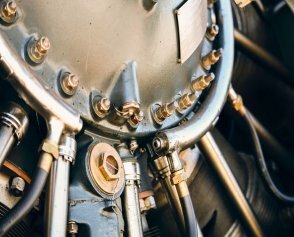 Insurance regulations or local codes and good maintenance will require that the pressure vessel be inspected periodically by an authorized inspector (EL-Mech). Automatic features of the boiler do not free the boiler operator from certain repetitive chores. Always devote time to good upkeep and maintenance. The waterside of pressure vessels should be inspected 3 months after the initial start up, then at regular 6, 9, or 12 month intervals. Properly treated boiler water will result in maximum effectiveness and a long trouble-free life for the pressure vessel. 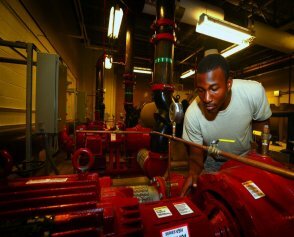 Only trained and authorized personnel should be permitted to operate, adjust or repair boilers and related equipment. Periodic blowdown and chemical treatment are necessary to prevent high concentration of solids in the boiler water. Always be sure of the boiler water level. Blow down the water column routinely.